high temperatures|significant experience|ZF Associates Co.
Thames Side has significant experience in the design and manufacture of load cells for use at high temperatures (up to 150°C continuous use). 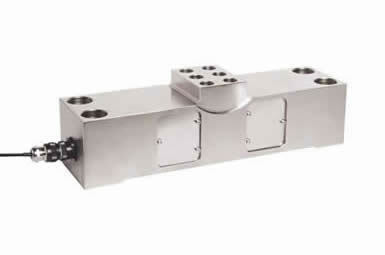 Additionally, we have an ideal load cell for high temperature environments within the metals industry, for example steel plants and foundries. The Model T38 load cell has excellent accuracy and long-term stability and it was designed for minimum maintenance in order to be a “fit-and-forget” solution.